Yeah, first 20mins when Giratina appeared. So sad I was fast asleep. Most? 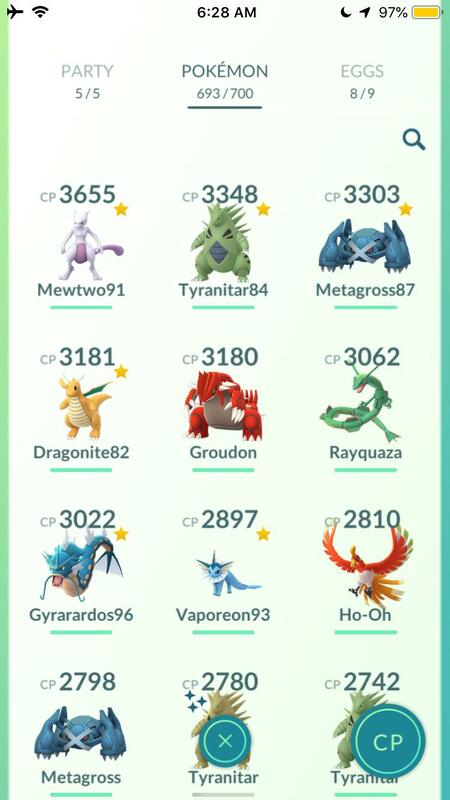 1st line alone missing around CP1000, Groudon alone around CP1000 short… obviously its not anyone’s business but out of interest why would you prioritize something thats not even represent its full power over something that is the best of its own type through out all the generations to this day? Save your dust until event is over. You really won’t need it until PvP is introduced. Is the shiny ttar good? 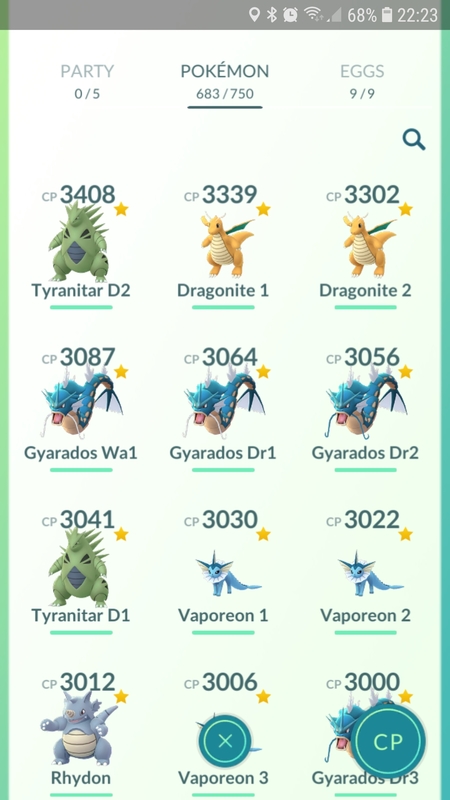 Do some raids. 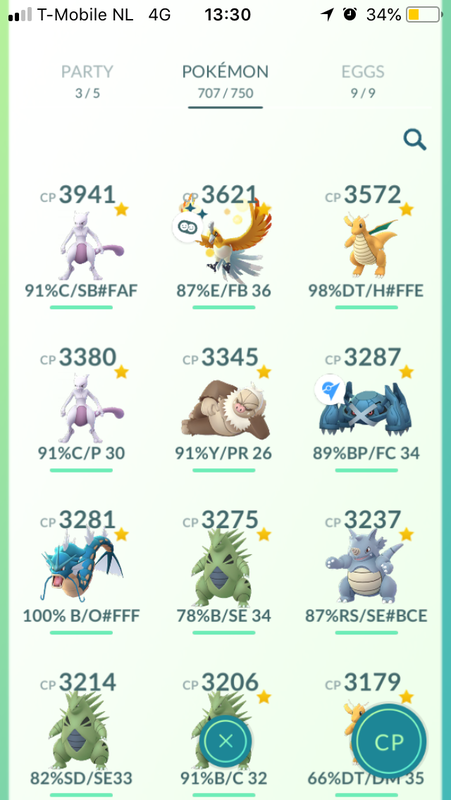 I recently depleted most of my rare candy powering up my 98% Mewtwo. But I built half of it back up during Gengar Raid Day. @Creepika061116 and I can’t do that many raids. 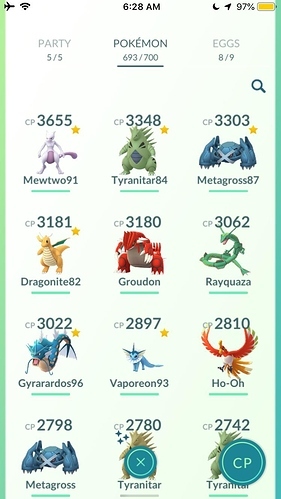 That is why you can’t power up your Mewtwo to high level yet. Since I powered up my Mewtwo, it is very enjoyable to use in battle. Amazing how fast it takes other monsters down. 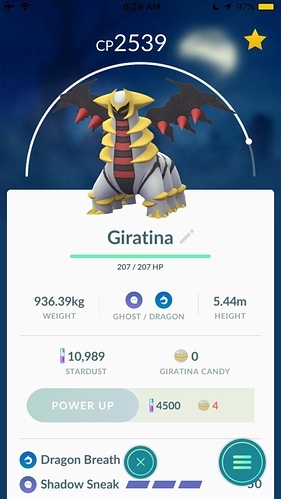 Well worth the candy and dust for the entertainment factor.